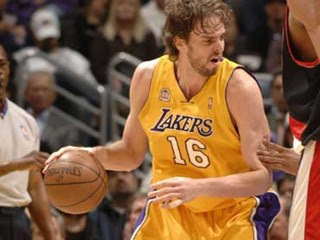 Pau Gasol looks like Big Bird in his Laker Gold. 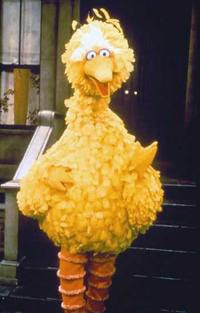 Big Bird Could probably Guard K.G. 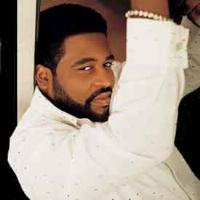 So Which One is Gerold Levert and Which one is Jerome Bettis? 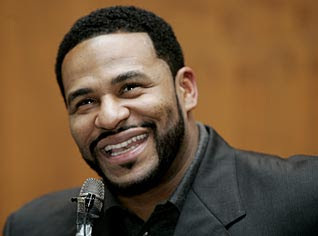 Shuan Alexander is Panthro! Thousand Yards! Thousand Yards! HOOOOOOOOOO!!!!!!!! "Everyone is entitled to my opionion!"